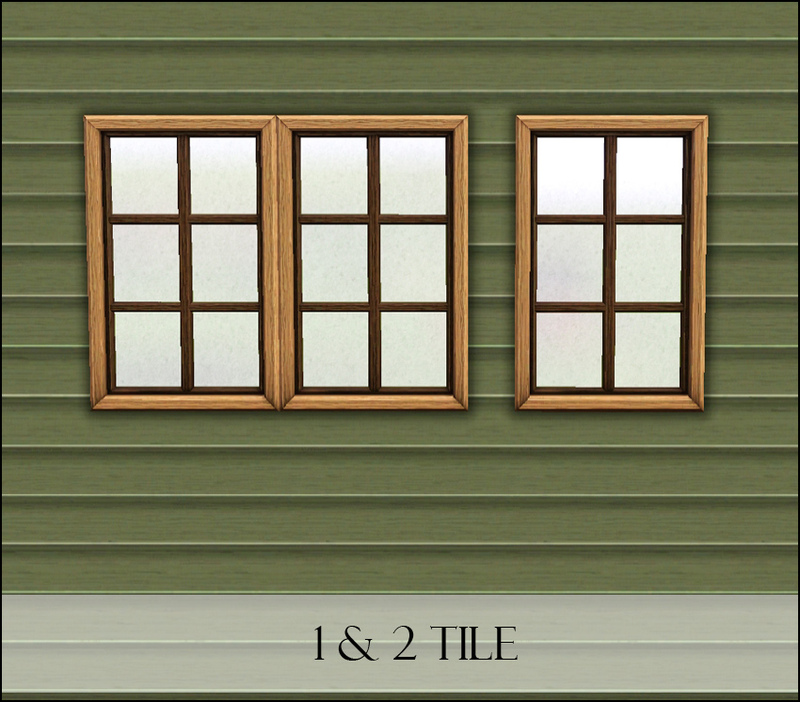 A selection of 1 & 2 tile windows to expand on the EA Country Window with the flowerbox. 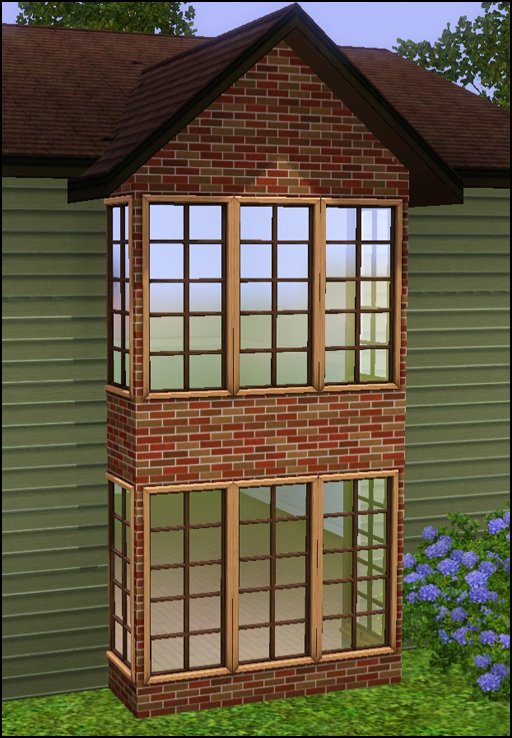 This window is called the country window but it is most definitely suited for more styles than country. 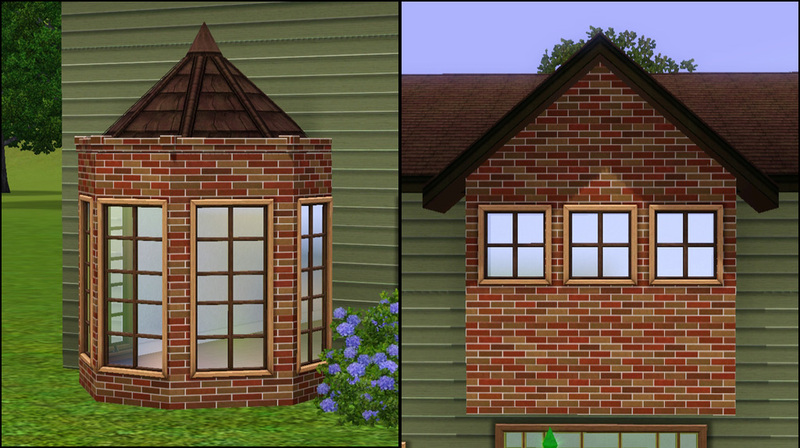 While EA did provide one without a flowerbox, they managed to make it sit higher on the wall - can you say annoying? 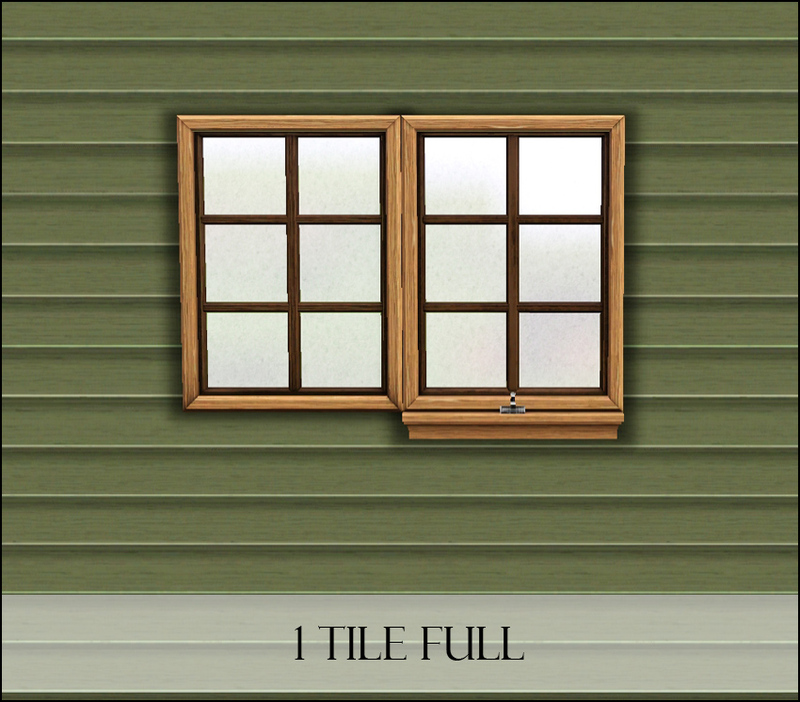 So I have made a new one without the flowerbox that sits at the same height as the flowerbox one. 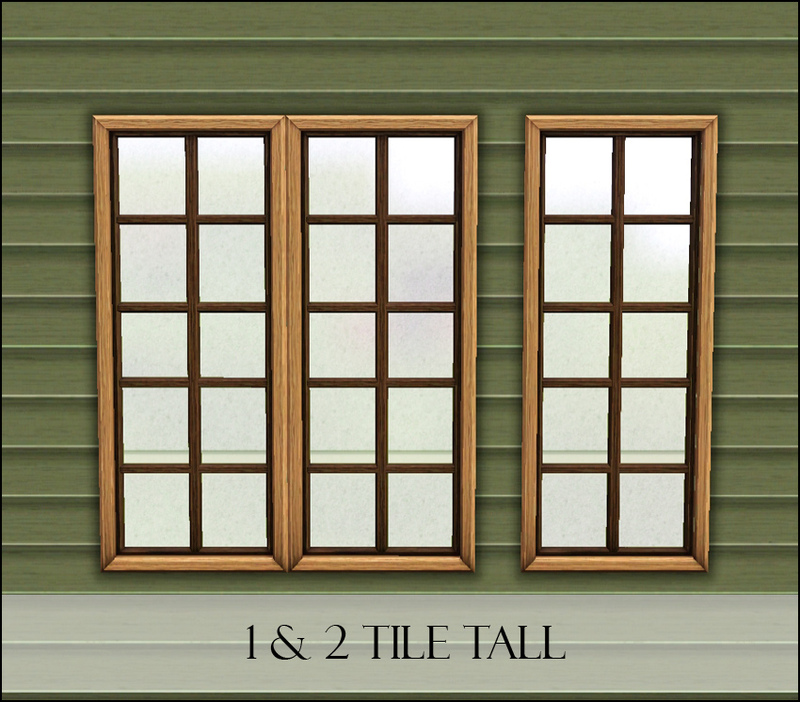 Please see thumbs below for closeups of all windows. So...what happened to the flowerboxes? They angered me...and things that anger me get burninated. They didn't want to play nice and I was tired of making something work that I wasn't going to use anyway. So I may or may not go back to them, or maybe someone else will make them. 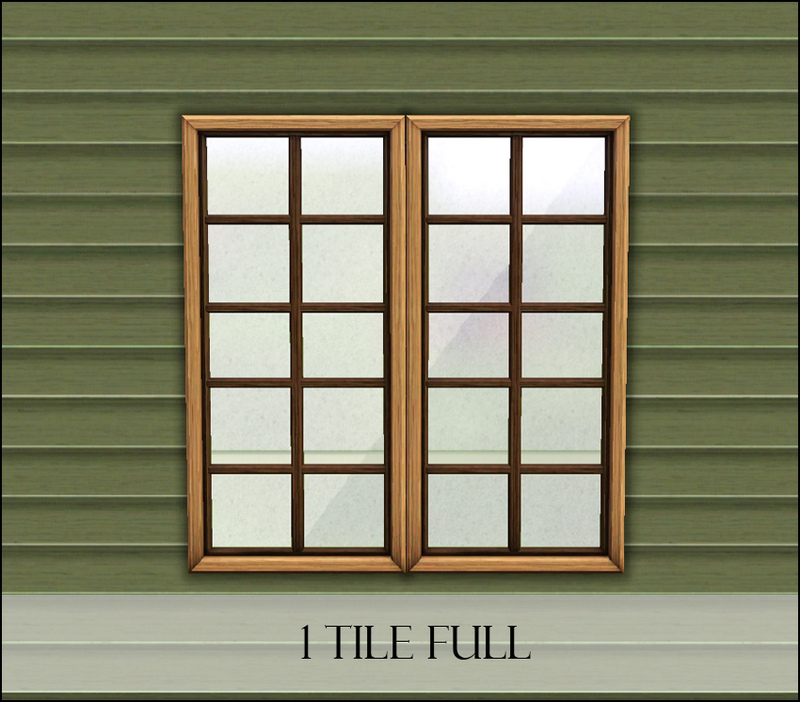 Note: There are obviously way more window sizes and shapes that are possible, please do not request any others. If I feel I need other sizes I will expand them. 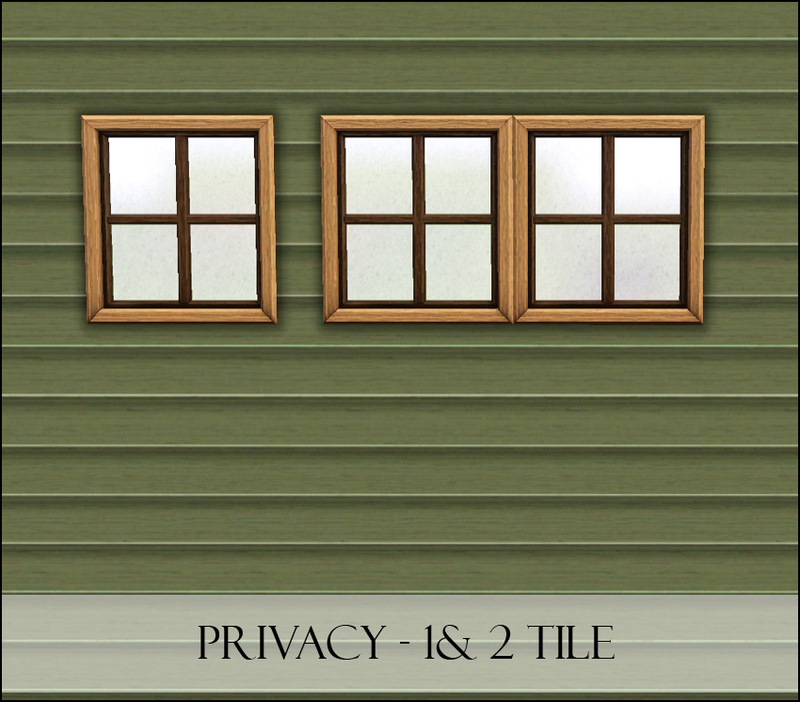 3 New Porch Fences - Upd. 24th Dec, Now CASTable! 4 New Stairs - Alder Stairs - Upd. 16th Dec, Now CASTable!